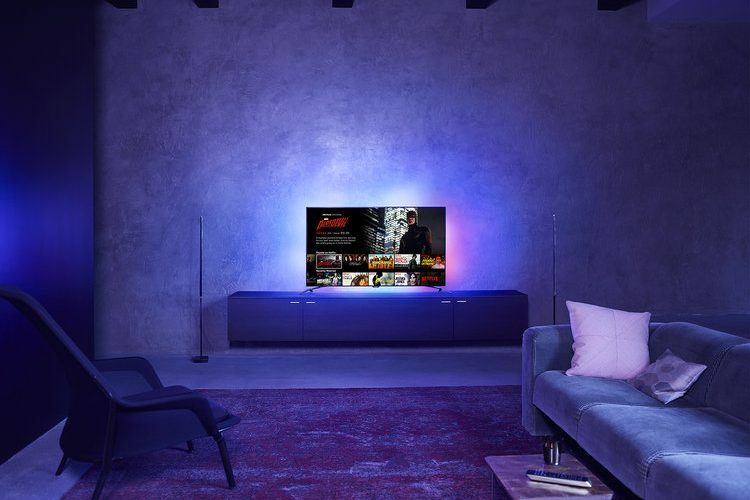 Philips branded TV sets will offer video programmatic advertising campaigns on its smart TVs in the European market, powered by Improve Digital’s full-stack platform 360 Polaris. This collaboration marks a new step forward for Philips, moving into the programmatic advertising space. Philips now offers a new channel for advertisers to send their messages to their targeted audiences, without interference of adblockers. Improve Digital will support Philips to monetise their Smart TV inventory, enabling them to access additional revenue streams. “This is an entirely new step for us, and we’ve chosen to work with Improve Digital due to their expertise in the video programmatic industry,” said Paulo Lopes, Partnership Manager Smart TV at Philips TV. For advertisers this means that showing their programmatic campaigns on the big screen, they now match the impact and quality of the traditional TV spot. Rivalling the traditional TV spot, programmatic campaigns are extending from day-time to night-time, and primetime, TV.